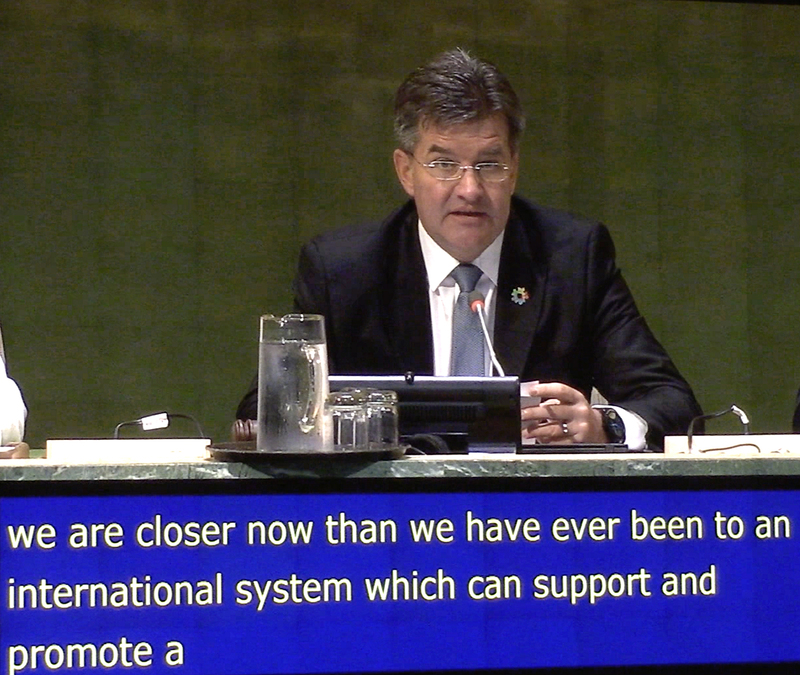 Photo Album-I is consisted with the photos from the OPENING SESSION in the General Assembly Hall until 1:00pm. –– Statement by H.E. Mr. Md. 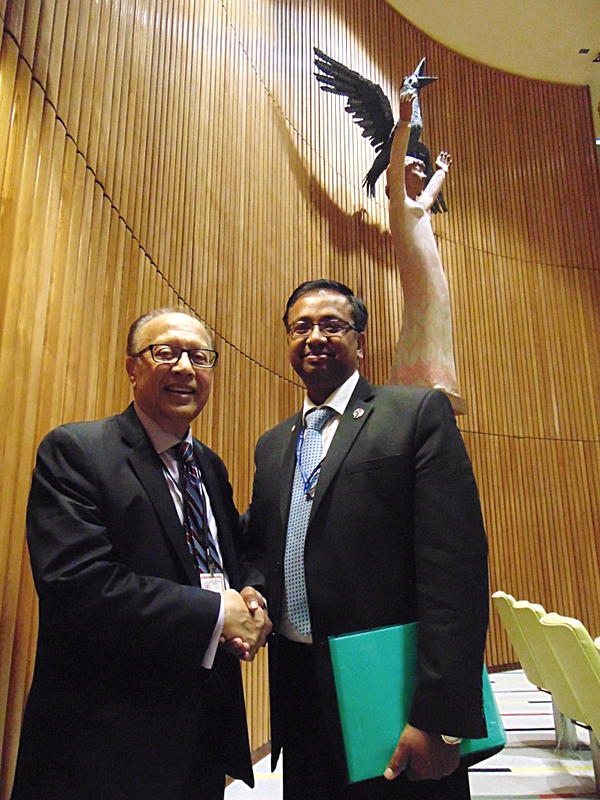 Shahriar Alam, MP, Hon’ble State Minister for Foreign Affairs of Bangladesh, delivered at the General Debate of the UN High Level Forum on the Culture of Peace on September 5, 2018. “Each of us as a pixel in a big picture, we can contribute towards creating the big picture on the Culture of Peace. 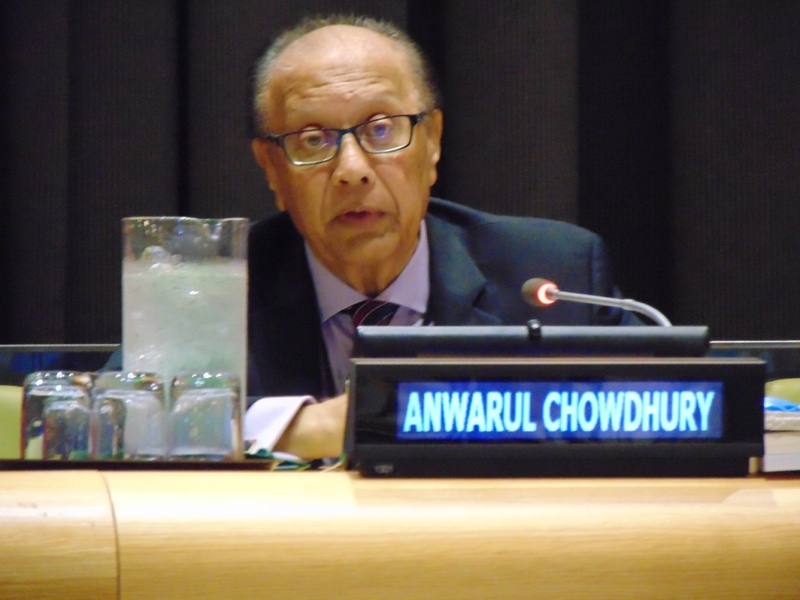 –– Ambassador Anwarul K. Chowdhury, Founder of the Global Movement for the Culture of Peace. • Ms. Rosemary A. DiCarlo, Under-Secretary-General for Political Affairs. – These two albums are created on September 12–15, 2018. – Posted on September 16, 2018. Turkish Library Museum is under the umbrella of The Light Millennium Organization, which is officially formed based in New York in 2001.